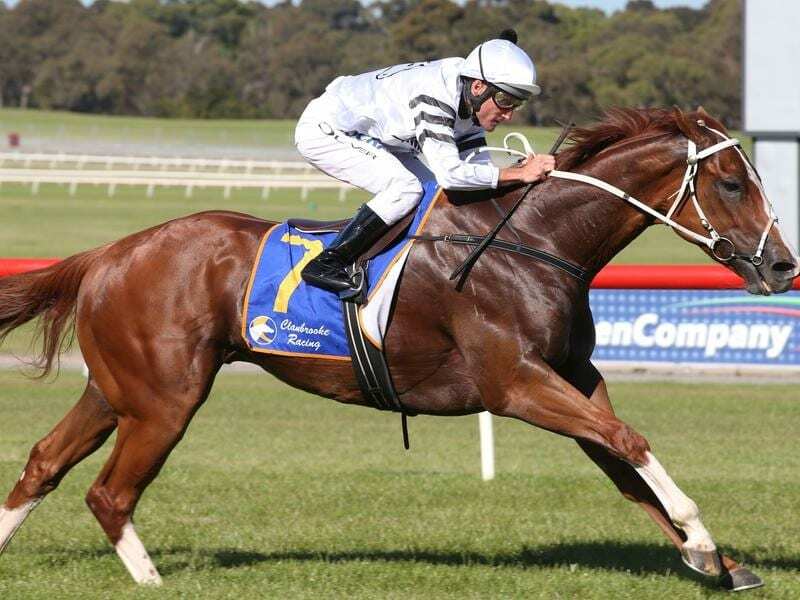 Promising sprinter River House has produced an explosive turn of speed to win at Sandown. Lightly raced hot-head River House has shown his credentials with an impressive victory over a sprint trip at Sandown. “He’s got potential, we know that, but he’s got to get it together,” Enright said. “He was very hard to saddle up today, taking three of us to get the saddle on him. Enright doesn’t want to be aiming too high too soon with River House who broke his maiden status at Bendigo last month. “He sat off them nice and when I peeled out he had them pretty quickly and put paid to them really well,” Oliver said.